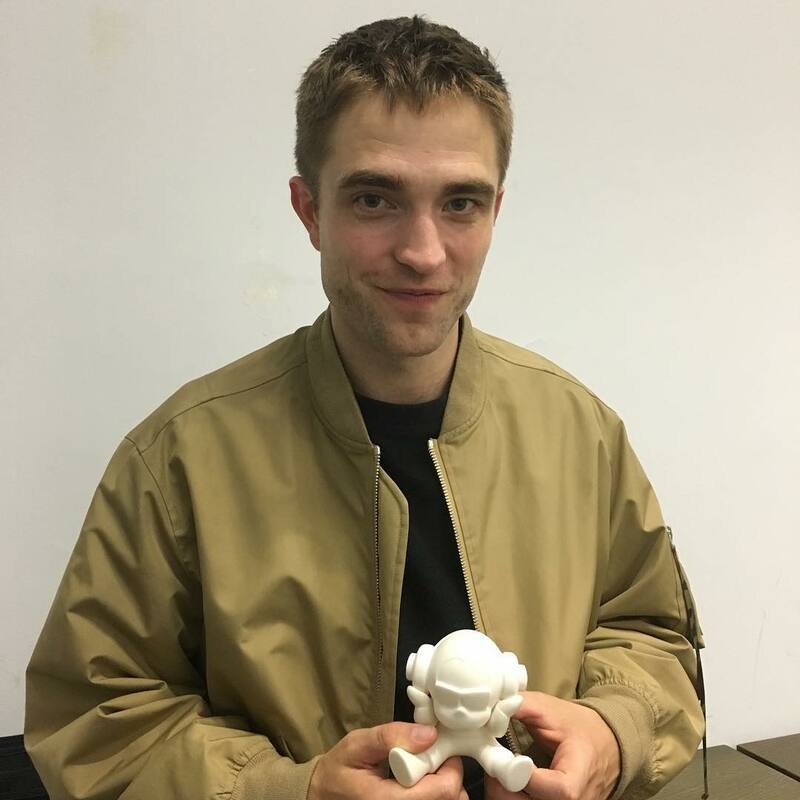 This super cute pic of Rob was posted on make up artist Tom Pecheux's instagram today but is possibly a new/old pic from the Dior Homme show last summer. Who knows? We just know that he is the cutest!
" Global warming❗️ Need I say more? @robertpatttinson 🔥😍🔥😍🔥 #bts #RobertPattinson"
Labels: Aww so cute, Gorgeous Man, He's adorable, instagram, new old pic, new pic, Robert Pattinson, why so cute Rob?